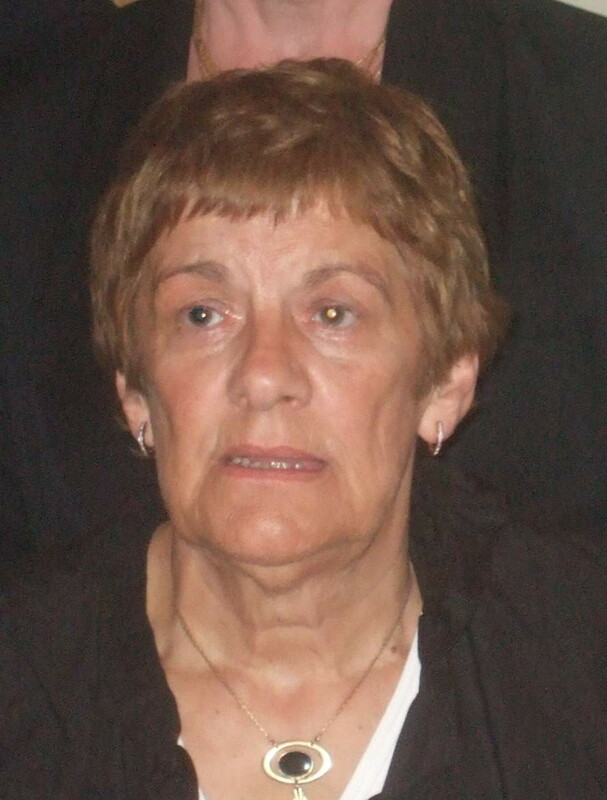 Theresa was born in June 1943 in Co Galway. Theresa's father was James Flanagan and her mother was Julia Furey. Her paternal grandparents were Martin Flanagan and Mary Murphy; her maternal grandparents were Edward Furey and Catherine Reilly. She had seven brothers and five sisters, named Martin, John, Patrick, Patrick, Gerry, Michael, Kieran (Tom), Kitty, Chris, Celia , Celia and Maura.